WSN is currently helping the Staples-Motley School District propose significant improvements to its facilities. On May 14th residents will have the opportunity to vote on two referendum questions. The district asked WSN to put together a video that shows why the proposed improvements are necessary and what the plans are for the future. This video summarizes the main points of Brainerd Public Schools' 2018 referendum. All three questions successfully passed on April 10, 2018. Additions and improvements will be made to all six elementary schools, the middle school, alternative education facilities, and the high school. A new elementary school will also be constructed. 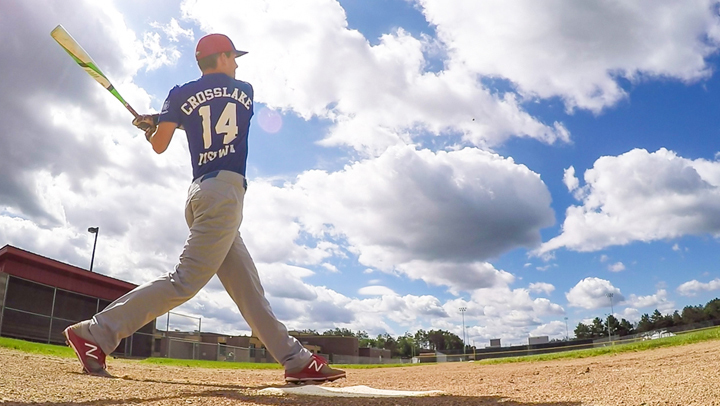 In this video, architect Dana Hlebichuk describes the design process, public involvement, and his favorite aspects of the new Tink Larson Community Field. 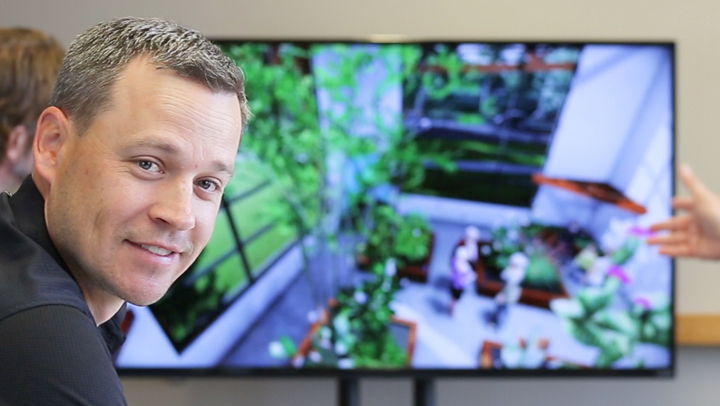 Watch the video to experience the grand opening celebration. 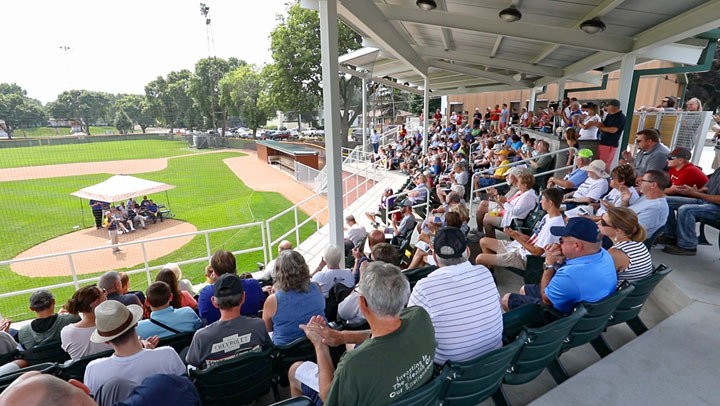 WSN worked with the Minnewaska Baseball Association and the Minnewaska Area High School to re-design and renovate the current high school baseball facility into a beautiful stadium. 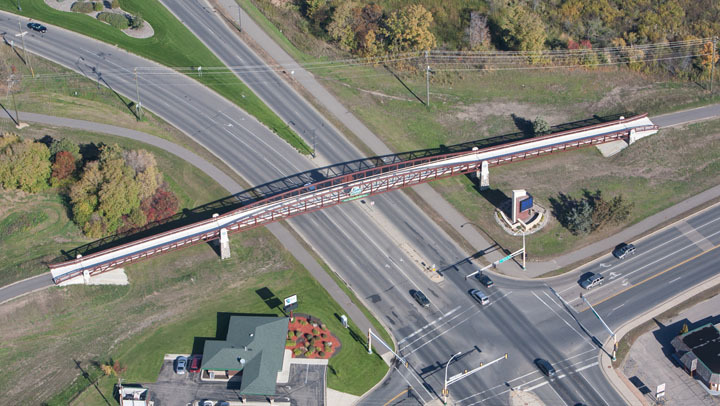 Widseth Smith Nolting and KBM GeoSpatial recently performed aerial acquisition surveys of two road projects in southwestern Minnesota. 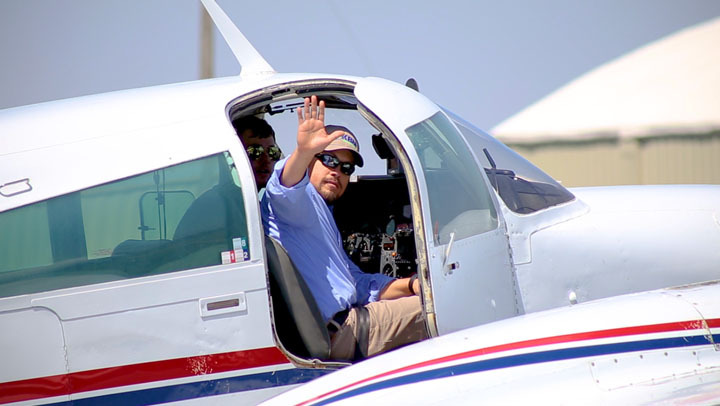 Watch this video to see how the teams worked together to capture high-resolution photography and LiDAR data over approximately 15 miles in one day. 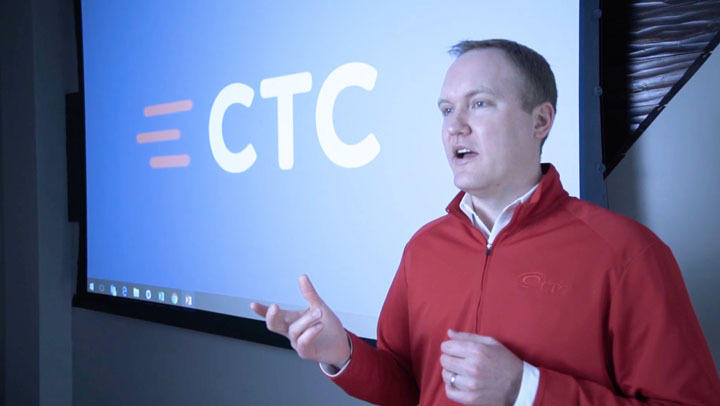 Widseth Smith Nolting worked closely with the Brainerd Lakes Area Economic Development Corporation (BLAEDC) to create this video, which illustrates multiple development opportunities. 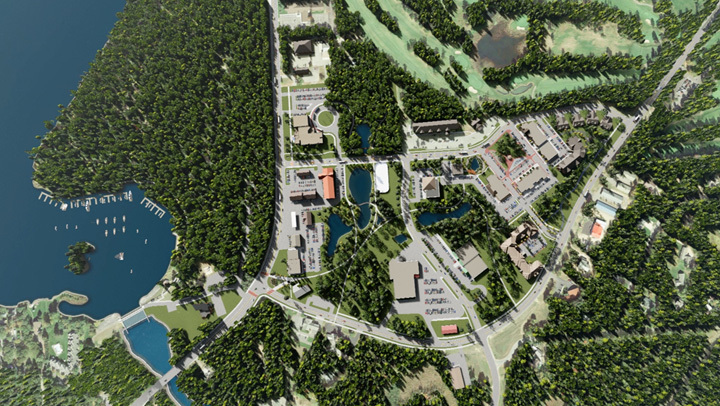 WSN worked with Crosswoods Development on this video to showcase upcoming projects near Town Square in Crosslake, MN. 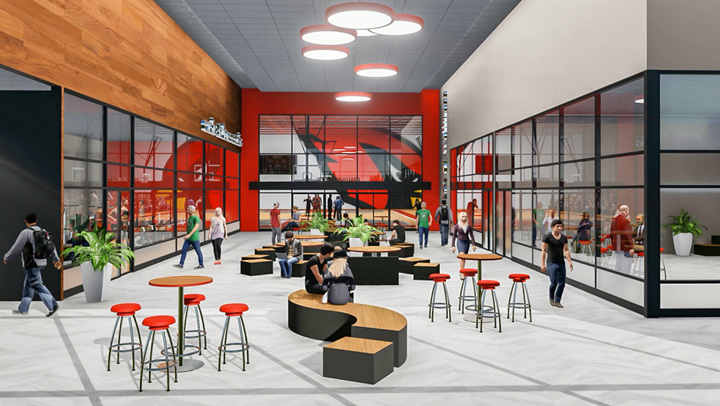 To help the school in their fundraising efforts, Widseth Smith Nolting produced a video highlighting a virtual tour of the proposed facilities allowing stakeholders to take a morning stroll through the school long before it is built. 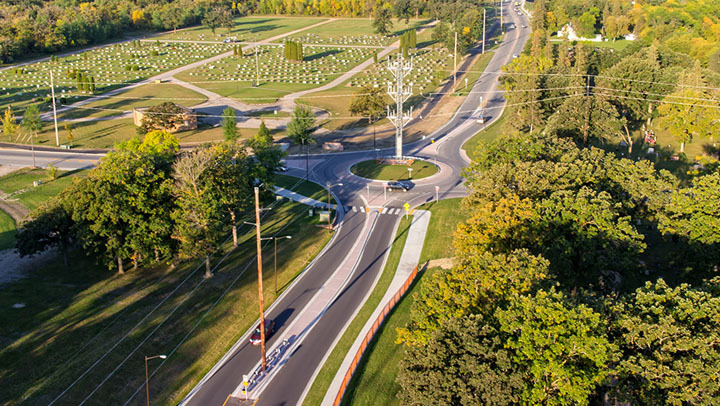 The Greenwood Street Underpass and Canadian Pacific Railroad Bridge project marks the completion of the multi-year, multi-phased Greenwood Street Corridor project. The railroad bridge and underpass are the final pieces of a larger project that was envisioned by city leaders nearly 60 years ago. Broadway Street / TH29 serves the heart of downtown Alexandria, a vibrant business community. The reconstruction effort combined a beautiful complete streets project with the replacement of all underground infrastructure. 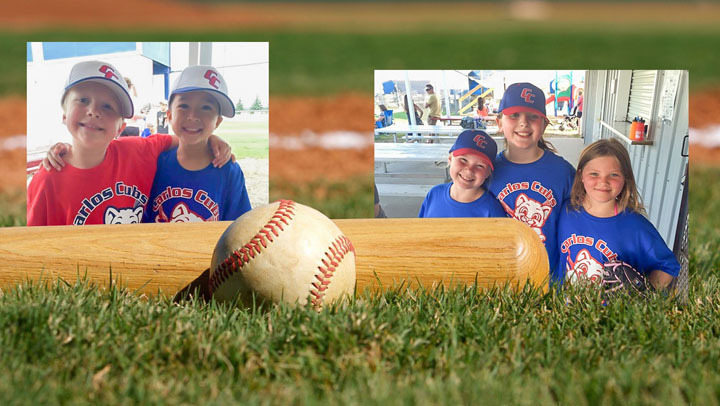 WSN's architects and engineers have designed dozens of ballfields, stadiums, and arenas. 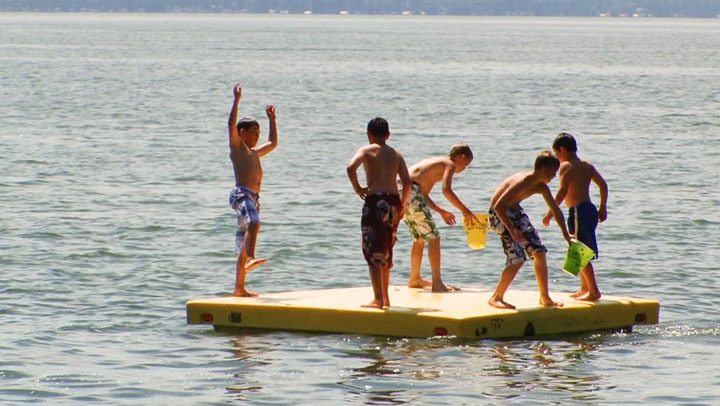 Visit our Sports & Rec page to learn more and view some featured projects. Milford Mine Memorial Park honors 41 miners who lost their lives in Minnesota's worst mining disaster. 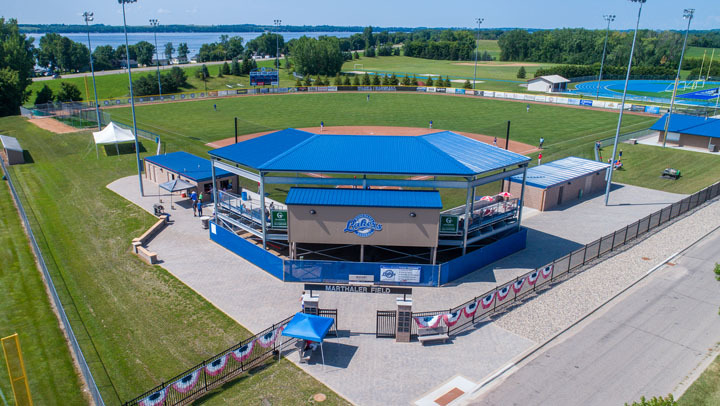 WSN provided architectural, civil engineering, structural engineering, and land surveying services on the park project. 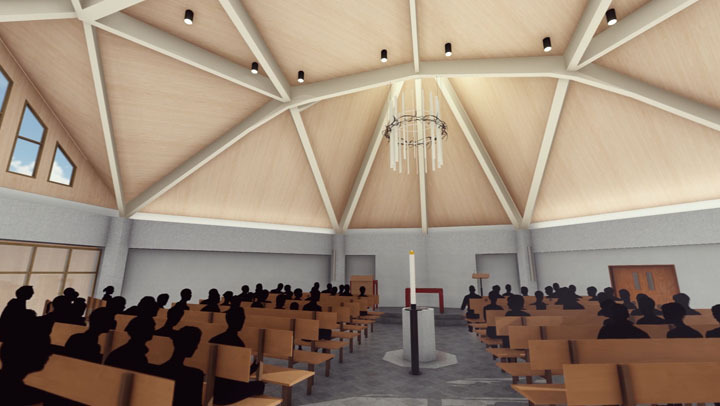 Watch this video to experience the Zumbro Lutheran Church renovation before it’s built. 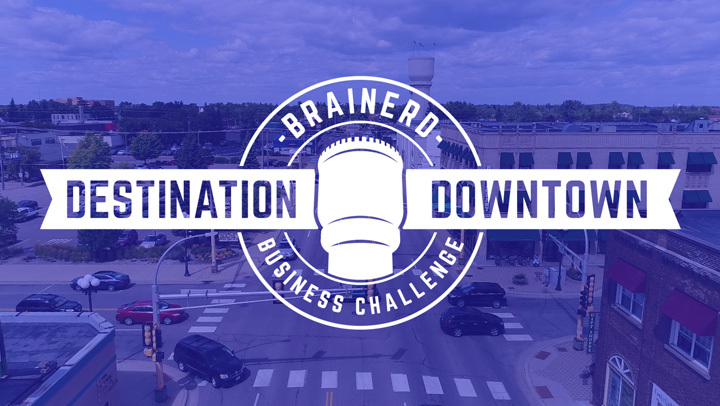 WSN produced this video for the Destination Downtown Brainerd Business Challenge. It summarizes the different stages of the contest and profiles the three finalists. 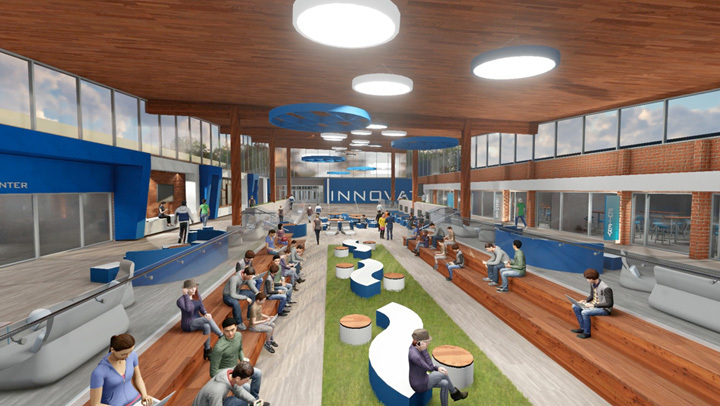 WSN also worked with each finalist to produce conceptual renderings of their new business. 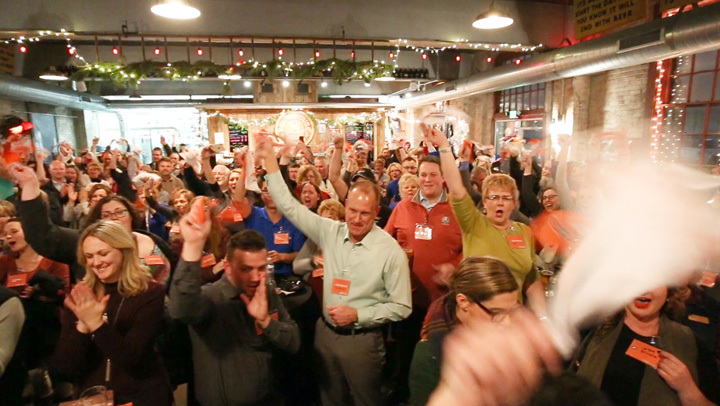 Brainerd gave the Small Business Revolution team a warm welcome to kick off their visit! 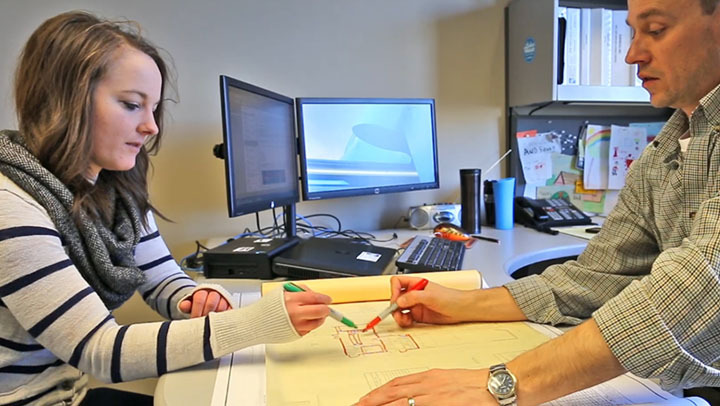 This video illustrates how our architects and engineers devised solutions for Douglas Machine that would increase safety, flexibility, and efficiency, promote corporate identity, and capitalize on site opportunities. 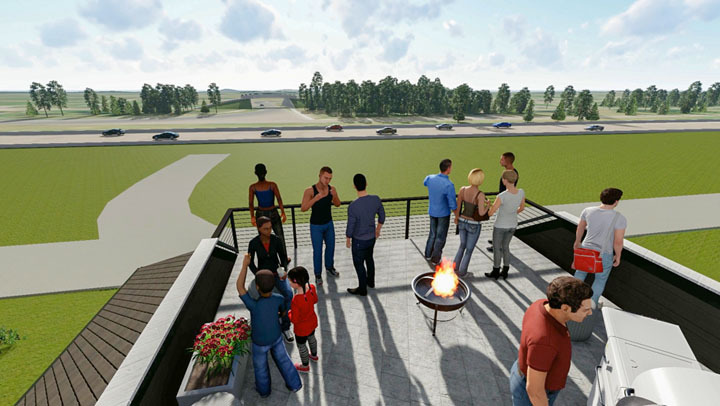 Widseth Smith Nolting provided civil engineering and land surveying services for the new development as well as this promotional video featuring a virtual tour. 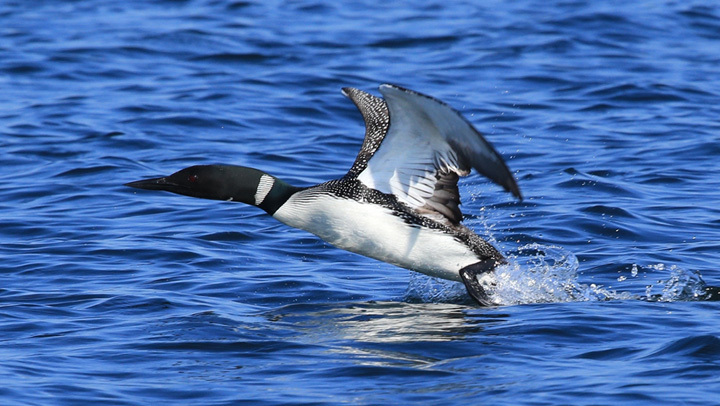 The Minnesota DNR chose to dredge three to four feet of sediment from eight acres of Goose Lake in 2016. 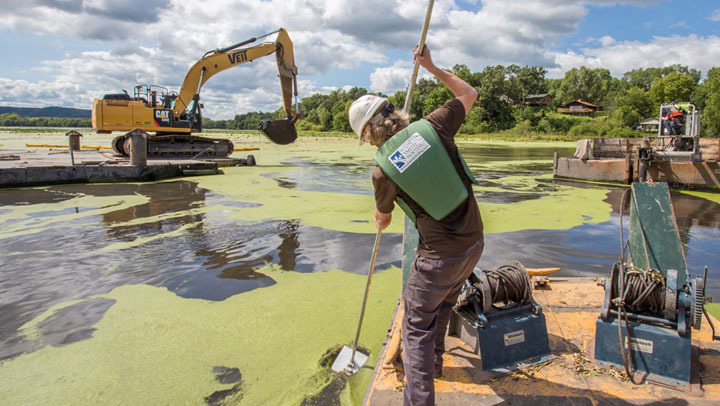 The removal of this material will improve fish habitat and boat access. WSN was hired to provide a pre-dredge survey and periodic quantity surveys to measure the progress of the dredging operation. 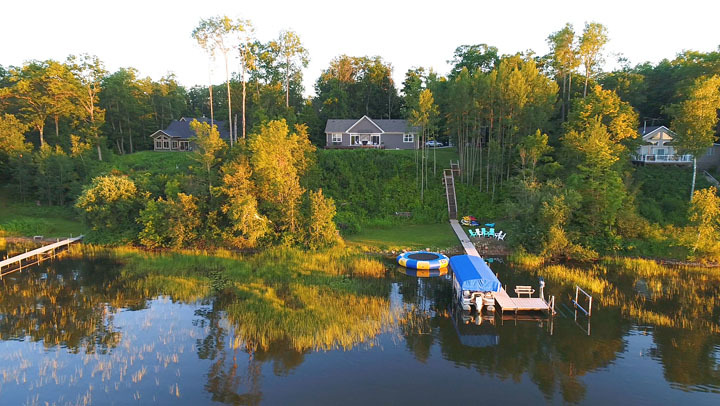 WSN worked with the Brainerd Lakes Area Economic Development Corporation (BLAEDC) to create a series of three videos promoting “The Good Life” in the Greater Brainerd Lakes Area. Thank you to the following people and organizations who contributed to the video series: Grand View Lodge, Lakes Area Music Festival, Lakes Jam, BIR, CTC, Will Stolski, Sean Hagen, Mike Rude, and Adam Siemers. 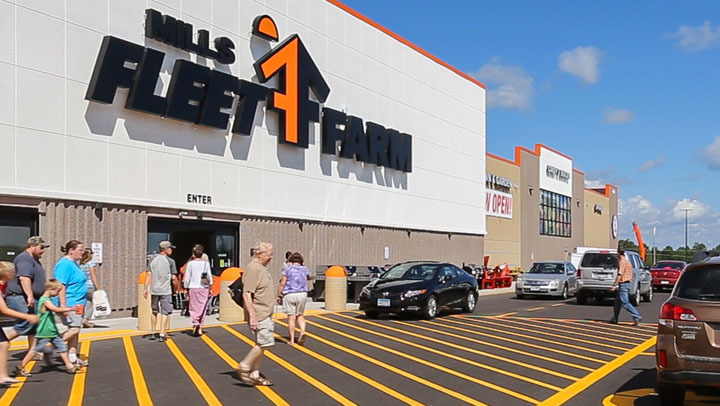 This video provides a glimpse into the early stages of the Mills Fleet Farm store in Hermantown, MN. 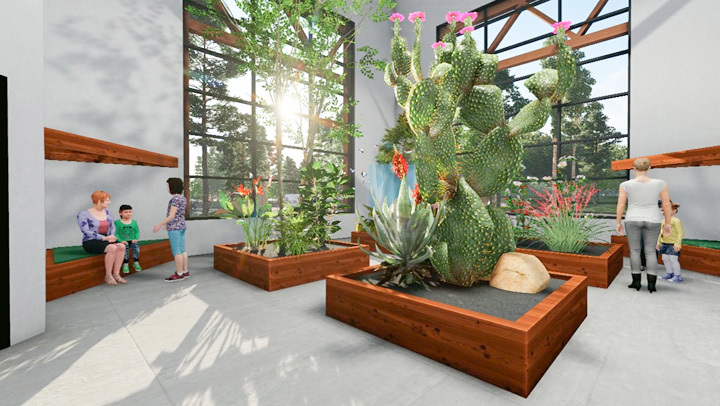 This is the first episode in a series that will give you a front row seat at each stage of the project, from giant piles of dirt to the first customer walking through the front door. This episode features precast concrete panels flying through the air and steel being erected at the Mills Fleet Farm site in Hermantown, MN. Widseth Smith Nolting’s architects and engineers explain what’s involved during this critical stage of the project. 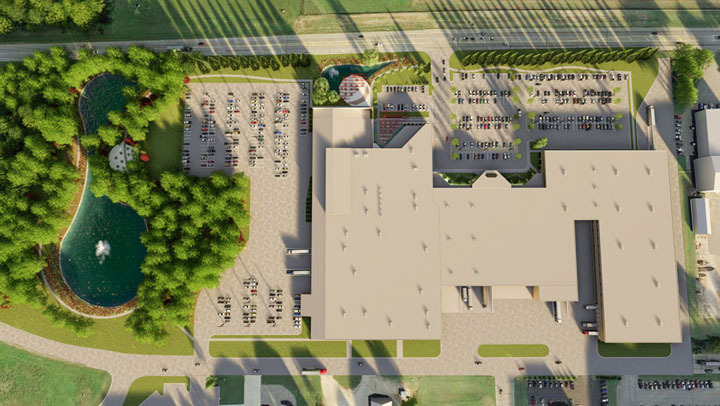 Our architects and engineers discuss planning and design strategies for Mills Fleet Farm stores. 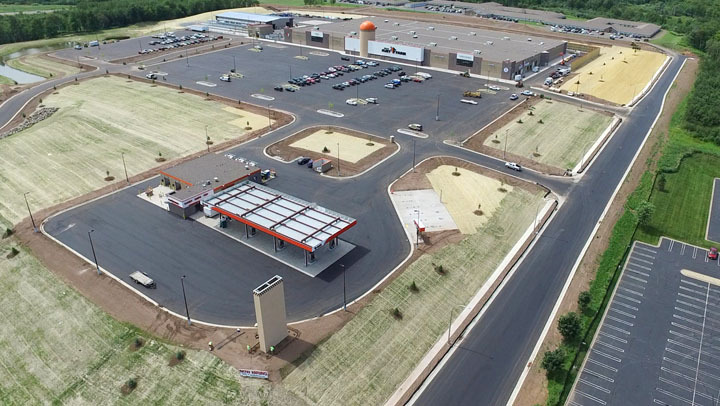 WSN worked with the City of Hermantown on multiple infrastructure projects surrounding the Mills Fleet Farm site including new roads, watermains, and traffic signals. Opening day customers, Fleet Farm employees, Mills management, and WSN staff share their thoughts about the project in this episode. 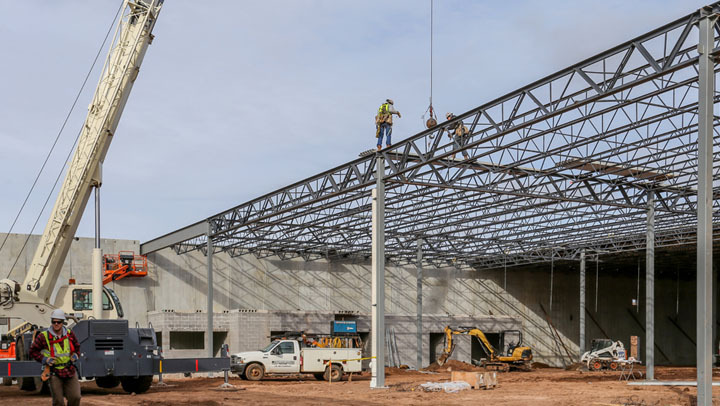 In approximately 14 months, the large 40-acre site transformed from mud and boulders into a new 180,000-square-foot retail store, convenience store, car wash, and gas station. 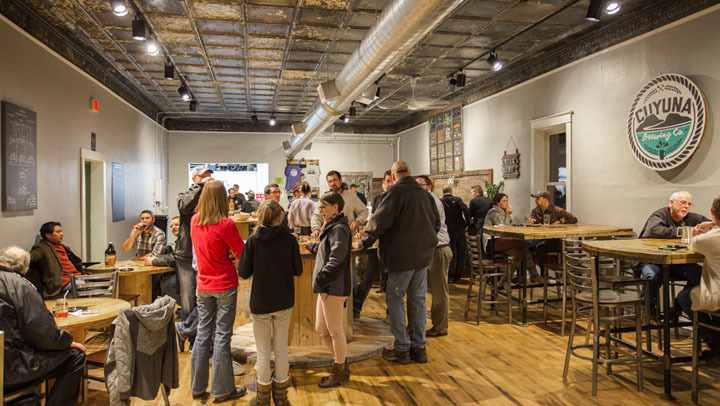 Cuyuna Brewing Company started out as a dream for owners Nick and Laura Huisinga back in 2015. 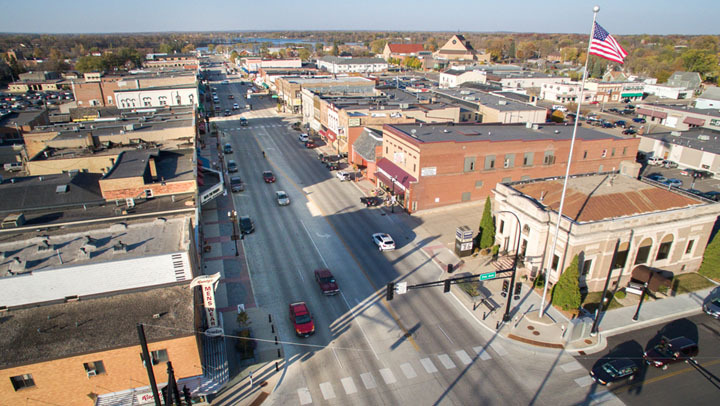 They reached out to area professionals for help, and Baratto Brothers Construction—the general contractor for the project—recommended that Nick and Laura turn to Widseth Smith Nolting for architectural and engineering expertise. WSN is helping the Carlos community visualize improvements to their baseball field and development on adjacent properties. Enrollment numbers are growing in the Pillager School District and projections indicate a continuing trend. 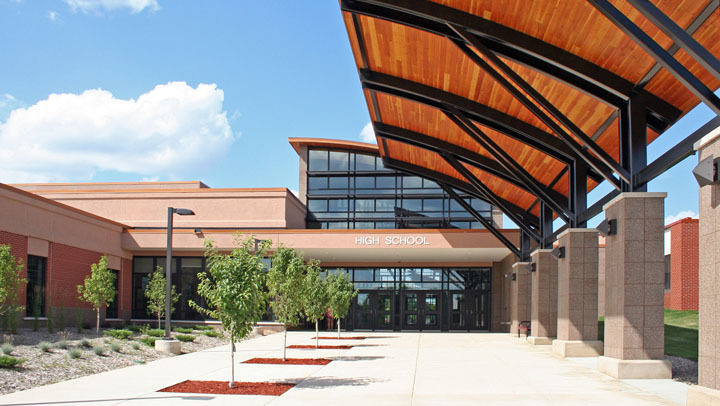 A successful referendum led to the development of a 61,000 square foot addition to the existing K--12 school building. 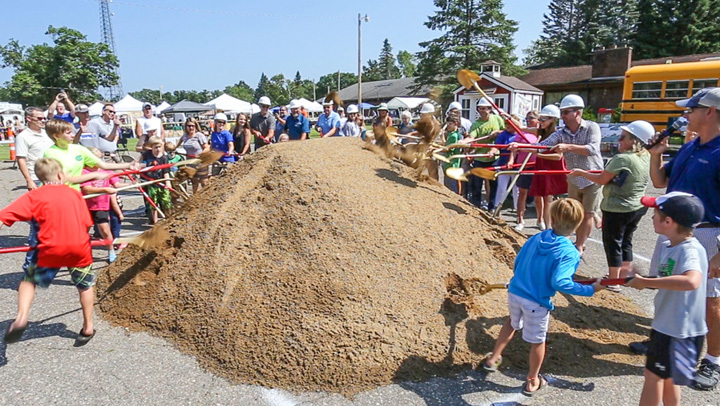 Crosslake Community School Breaks Ground! The Crosslake community came together to celebrate the groundbreaking of their new school. 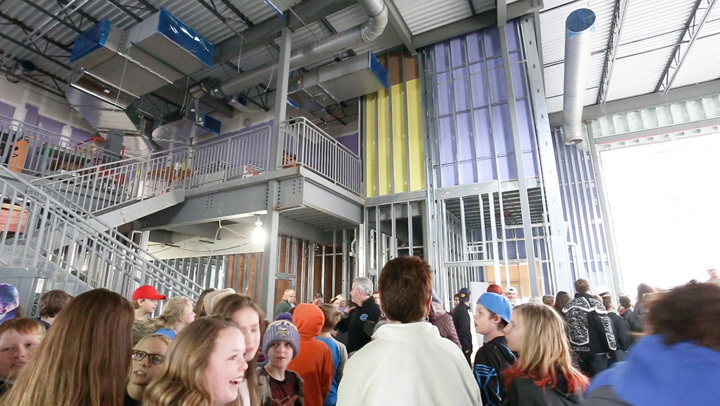 Students of the future Crosslake Community School recently had the opportunity to check out their new facility. Architects and engineers from Widseth Smith Nolting and staff from Hy-Tec Construction guided 20 students and faculty through the TimberLake Hotel, located in Staples, MN, when it was under construction. 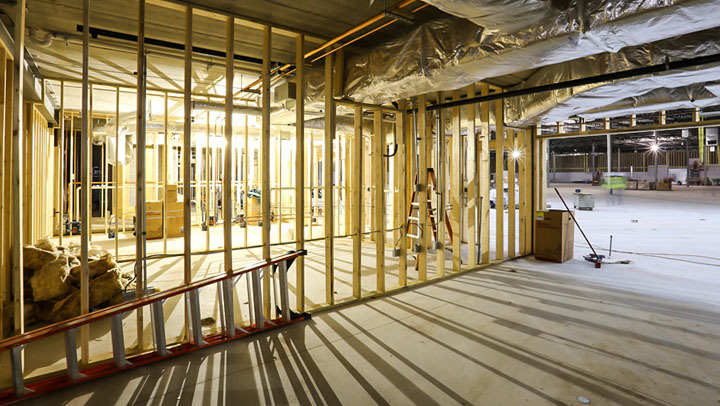 Construction staking ensures projects are built as designed and is an important part of any project. Contractors rely on the stakes for horizontal and vertical locations of project infrastructure. Our crews establish critical points using GPS and Robotic Total Stations to mark specific features — such as curbs, building footprints, utility lines, manholes, fire hydrants, catch basins, stormwater ponds, light poles, and more. If it’s going to be built, we stake it first. 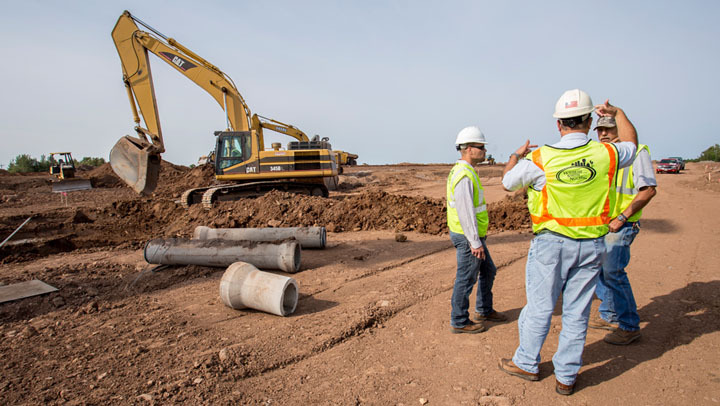 WSN field survey crews perform construction staking each year on all sorts of projects, including municipal streets & utilities, commercial developments, landfills, cell towers, pipelines, and home construction. We pound about 7,000–10,000 stakes into the ground each construction season! 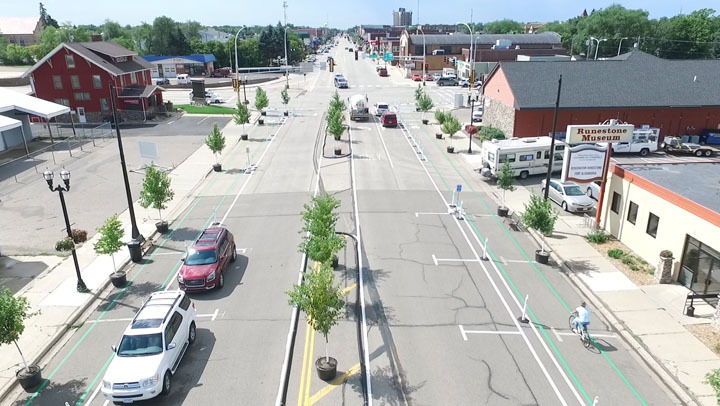 The Missing Link Pilot Project was set up to test a complete street design and gave users a chance to weigh-in on what they liked or didn't like. 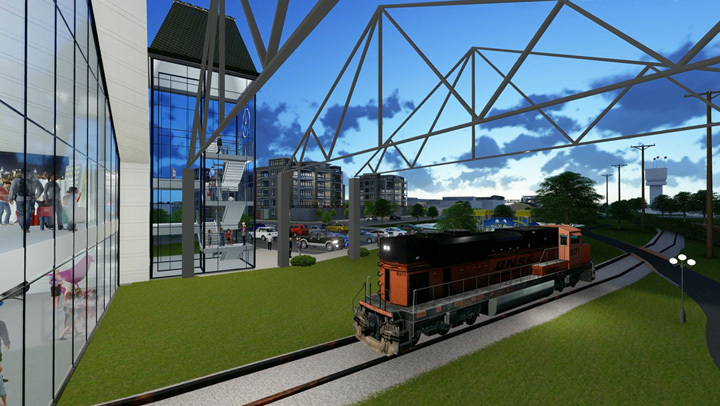 The full-scale mockup was located on Broadway Street just north of downtown Alexandria, between Third Avenue and the Central Lakes Trail. 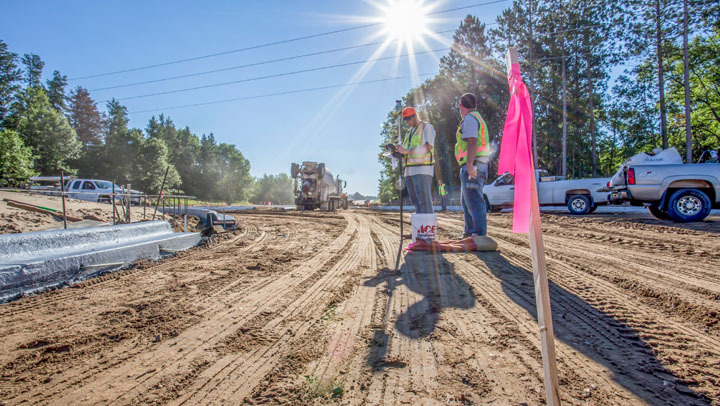 This project put into place another crucial piece of the Paul Bunyan State Trail, which provides more than 100 miles of paved path from Bemidji to Brainerd. The 400-foot-long, three span, steel truss bridge allows trail users to safely cross over four lanes of busy traffic on Highway 197. 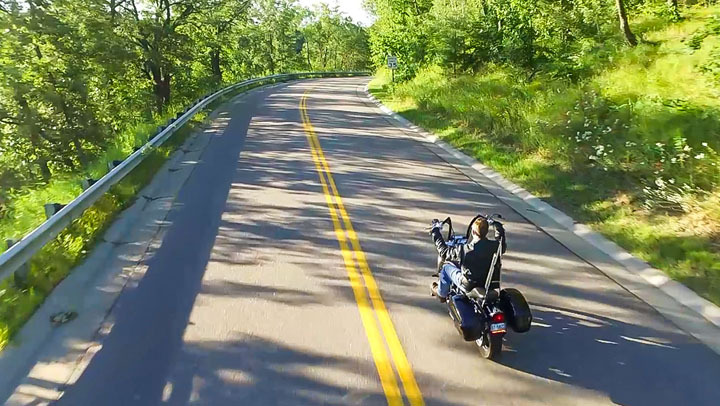 The WSN-designed road in this video is County State Aid Highway (CSAH) 20/Riverside Drive. The narrow road that followed the edge of the winding bluff lacked proper drainage, was built into a very steep slope, and had no guardrails. WSN and Gale-Tec Engineering devised a creative solution that addressed these concerns and made the roadway safer: a 2,950-foot-long vegetative-faced reinforced soil slope (RSS). 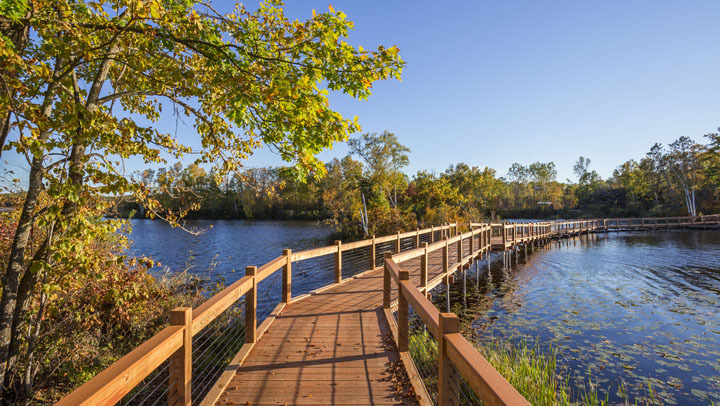 This project was recognized in 2011 for engineering excellence by a Grand Award from the American Council of Engineering Companies/Minnesota (ACEC/MN) and was added to the Seven Wonders of Engineering List from the Minnesota Society of Professional Engineers (MnSPE).